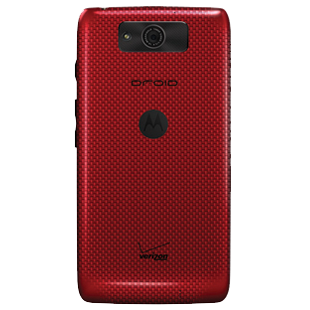 As someone who's used the matte DROID MAXX as his daily driver phone for six months, I've got to say I prefer the less flashy finish of the standard model. Not only is it less prone to pick up fingerprints, it's a bit more grippy in your hand, making the large phone easier to hold. For a direct comparison of the two styles, check out David Ruddock's review of the DROID MAXX (matte) and DROID Mini (glossy) from last year. The basic matte black and glossy red phones use black speaker panels and buttons. 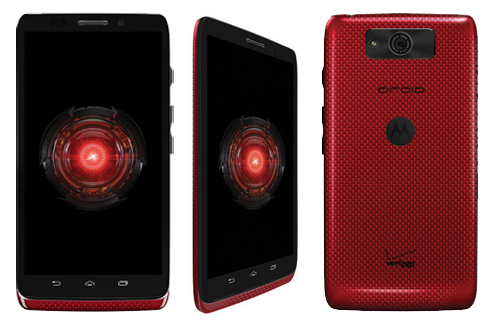 Other than the cosmetic additions there don't appear to be any changes to the basic DROID MAXX design. So far Verizon seems to be the only place to pick up the new colors - it may take a few weeks for other retailers to offer them. 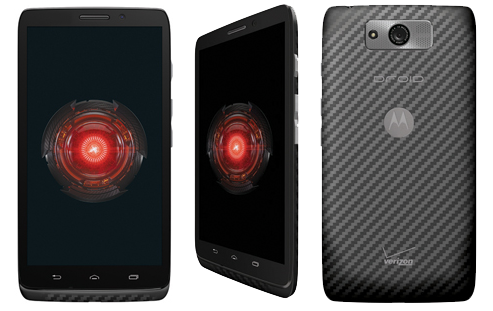 At the moment the DROID MAXX is $100 with a new 2-year contract or $500 contract-free.